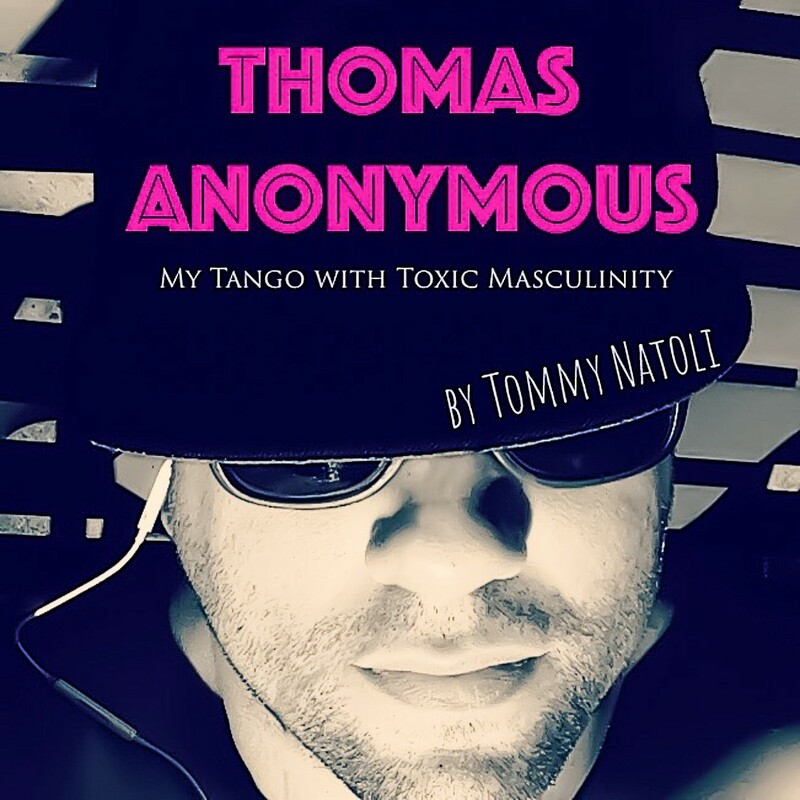 A Memoir of my tango with toxic masculinity. Each episode reveals a new chapter of growing up a gay boy in a straight man’s world. From having to play little league, to getting blown at rest stops. I cover it all so buckle up, it’s going to be a truthful ride! It's the premiere episode of Thomas Anonymous! A memoir of my tango with toxic masculinity. Each episode reveals a new chapter of my life growing up a gay boy in a straight man's world. From having to play little league to getting blown at rest stops. I cover it all so buckle up it's going to be a truthful ride! This episode is about religon and it's awesomeness. Putting the ANONYMOUS in Thomas Anonymous. Good old fashioned self love and the first time you discover yourself. This chapter retraces the steps to my first time with myself and how I made myself wear a condom. Meeee! Join me after Self Love for a post chapter chat called "The WeedCap". This is where I chill out, answer questions, read your stories and chat with various guests! A trip down butch memory lane with the Boy Scouts of America! From decorated pine cones to boners in tents, we tackle my scout history, hopes and regrets. Immediately after "Scout's Honor" I am joined by my co-host Michele With One L for The Weedcap, as we try and build a bridge between Boy Scouts, Girl Scouts and Campfire girls. Special guest Kristen Smith sits down with me and we have a blast talking about our childhood organiziations...or lack thereof. My craigslist diary is opened again to share the joys of strangers in dorm rooms! Meeeeee! Immediately after "Say My Name" I am joined by my co-host Michele With One L for The Weedcap! There is no way to showcase my tango with toxic masculinity without talking about the big stupid elephant in the room. A charmer, a slimeball and a true star! This chapter outlines in a nutshell the awesomeness that was, is, and will always be... Fat Matt! Hometown hookups! Everyones favorite stroll down memory lane usually invovles a stranger in a parking lot right? The craigslist diary is open again for a special hometown hookup edition. Immediatly after "Hometown Homos" is The Weedcap! Today we pull the curtain back on the weedcap and have a very special episode for everyone to enjoy. I have some quality one on one time with the listeners and I also sit down for a car smoking session with our offical straight guy correspondent. Butching it up in baseball! My childhood quest to be an all American boy continues with a summer in little league baseball. From a League of Their Own to a League of total losers, I cover all my baseball adventures from skipping camp to flipping Fat Matt the middle finger, yay! Right after "Little League Losers" is THE WEED CAP! Michele with one L is back this week as well as my straight guy correspondant and we all share our favoirte sport memories. Also, I have a very special guest on that you won't want to miss! Big thank you to our music providers bensound.com and also "craves by my side" by majestic color. First episode in double digits, yay episode 10!!!!! This chapter heads down the rabbit hole of the rest stop hookups and discovers the wonder land of in the closet guys who love flannel shirts and getting some side D on their commute home!